In search of fancy furniture and equipment for our homes, we sometimes miss out things that can actually improve the way we live our lives. Here, we present you the 10 things that are a must in every home. Each of the product featured in this article serves a purpose which ultimately helps you live a more comfortable life. Of all the things on this list, we think that having an electric heater is the most crucial. And if you live in a cold weather, it’s a no-brainer. 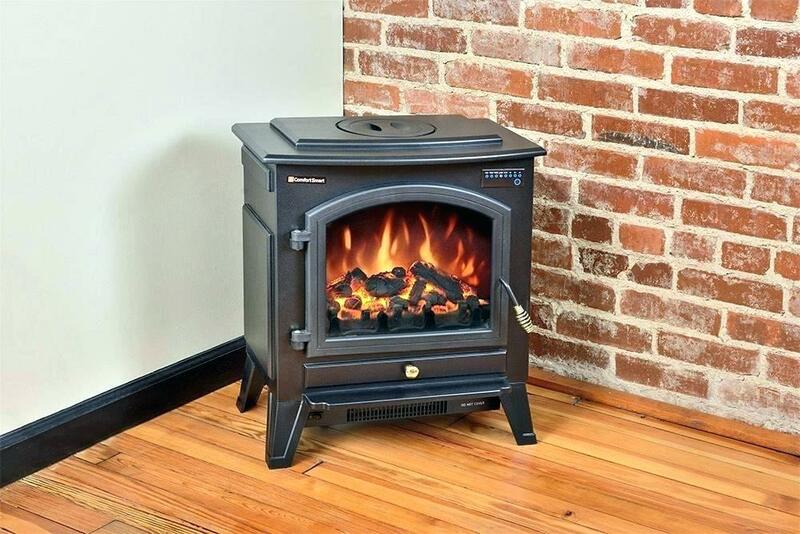 It’s surprising to see so many people skip out on electric heaters and solely rely on firewood. Today, electric heaters can be had for under $100 and they can last for years. And more importantly, they are power efficient too. Not to mention, they are a lot more environment-friendly when compared to burning coals. So, if you don’t have an electric heater at home, we see no reason why you shouldn’t get one. In fact, you can check our list of electric space heaters for large rooms you can buy today. 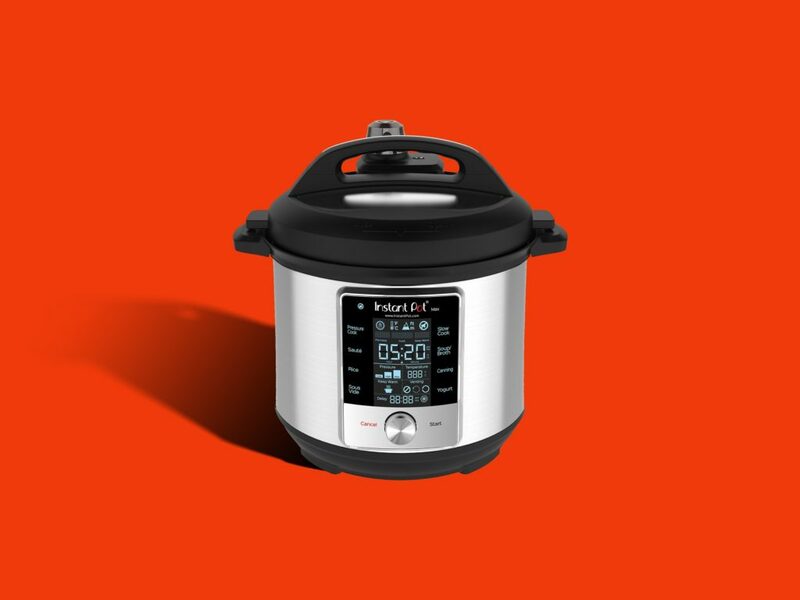 For those unaware, Instant pot is an electric cooking pot which has blown people away by its versatility, price and overall features it offers. It’s the No. 1 cooker brand in North America and it exponentially expanding across the globe. No matter whether you are fond of cooking or not, having an Instapot at home will save you a lot of time. The company has a wide range of models on offer. So chances are, you will find the right one based on your needs and budget. They are safer than pressure cookers, packs in more features than a conventional rice cooker and to top things off, they are automatic. It’s one thing you simply can’t miss having at your home. Clean home, healthy life. There’s no getting around that. With a steam cleaner, you can do that. Unlike other cleaners which only get dirt and dust out of the home, steam cleaners actually kill bacteria and viruses in the process. Best of all, you don’t need to use harmful chemicals at your home to keep it clean. If you have got pets or babies at home, it’s a must-have home tool. It ensures that everyone at home is living in a healthy environment. 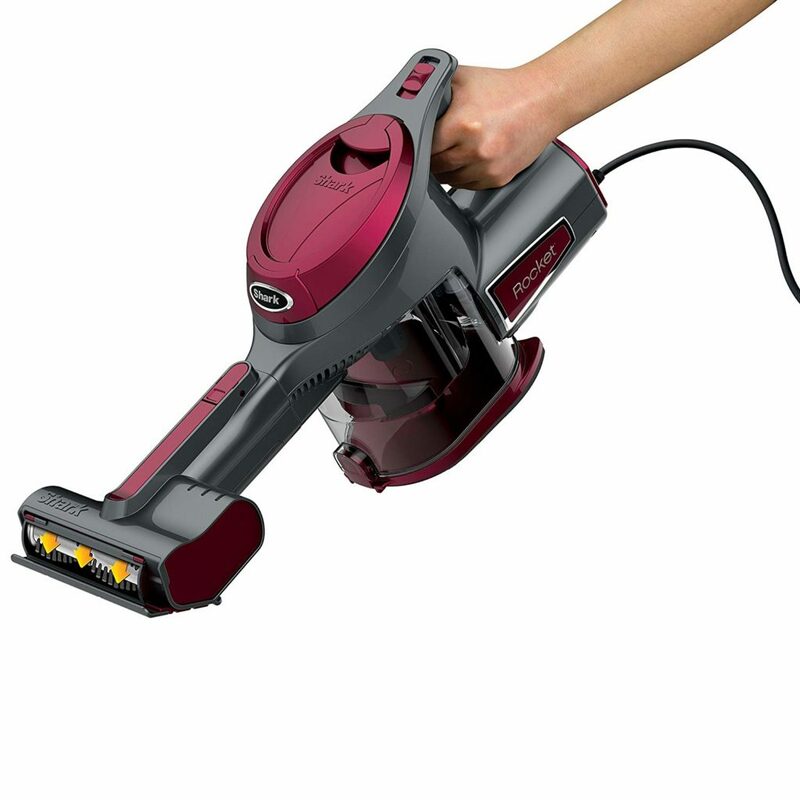 Steam cleaners are also extremely versatile. You can use them in the bathroom, kitchen, on the floors and almost on all the other areas of your home. Addicted to coffee? Well, if that’s the case, there’s really no need for giving out reasons to buy one. If not, you still may want to have a look at the best Espresso machines out there. 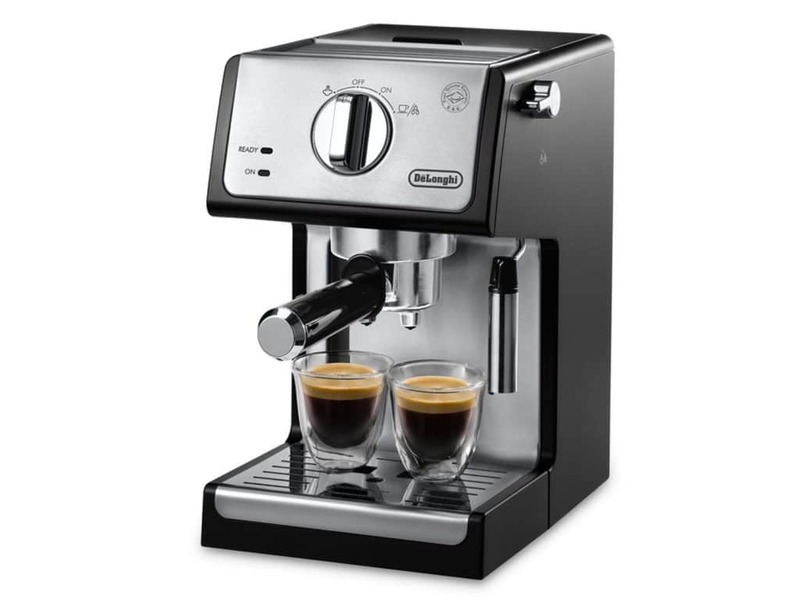 While it may seem unnecessary to get an espresso machine just to make a drink at home, once you have it, you will quickly realize what you have been missing out on. When you have an espresso machine right at your home, you don’t need to cover the distance in order to get your caffeine level up. And when someone comes over, you can make espresso that probably tastes better than the coffee house around the corner of the street. While it might be contradicting the first line of this post, I will be honest here. Espresso machines look really nice and sophisticated. The looks alone can be the reason for you to go out and grab one. This is yet another thing that may not look too essential element for a house but it is! Once you have the luxury of having it, you simply cannot go back to the regular monitors. 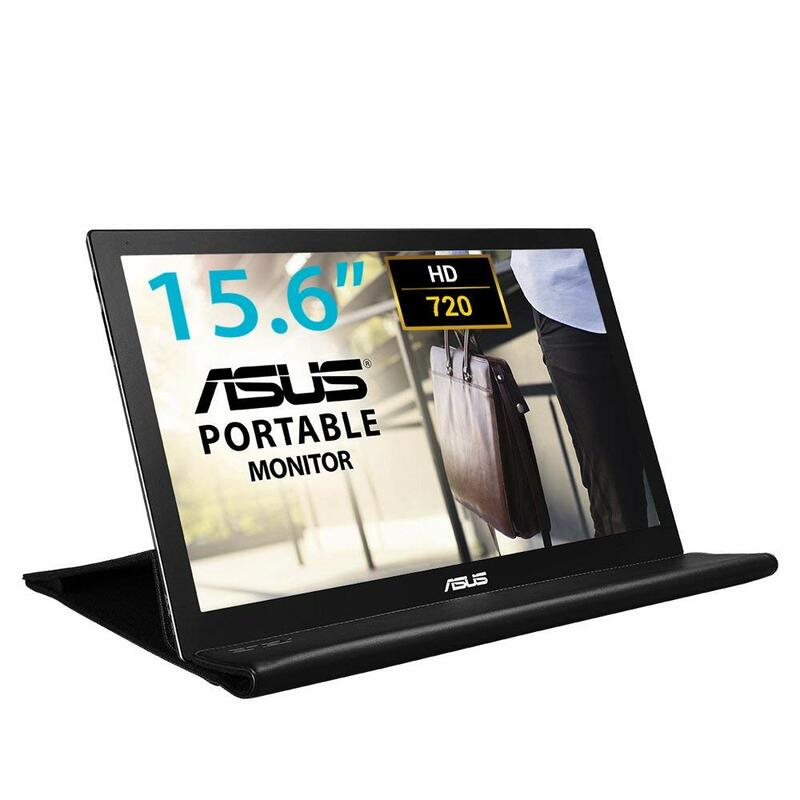 Portable monitors are a great choice for not only home use but come in extremely handy when you decide to go out and travel. As the name suggests, you really don’t need to be wired to one place to use it. You can connect it to your laptop or a gaming console and move it around. Portable monitors are either powered by devices that connect to it or run off a battery. If you are a tech savvy who loves the idea of having an extended screen at your disposal, we say go for it. There’s really no reason for you not to have an ice maker at home. You can even get a high-quality ice maker for as low as $50. And let’s face it, we need ice at home all the time. 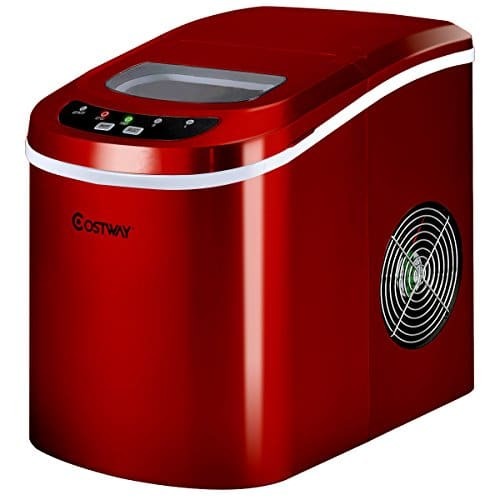 Be it while preparing a drink or just to cool down a drink, an ice maker can always come in handy. If you go out and picnic a lot, you may also consider a portable ice maker. They can produce ice at an acceptable rate and a few of them can even keep them frozen for a long while. It’s never fun when you run out of ice cubes, especially when guests are around. You really don’t want to skimp on this one! Buying a high-quality twin mattress for yourself can dramatically improve your sleep. Not only that, it can give you relief from backaches and other posture-related issues. 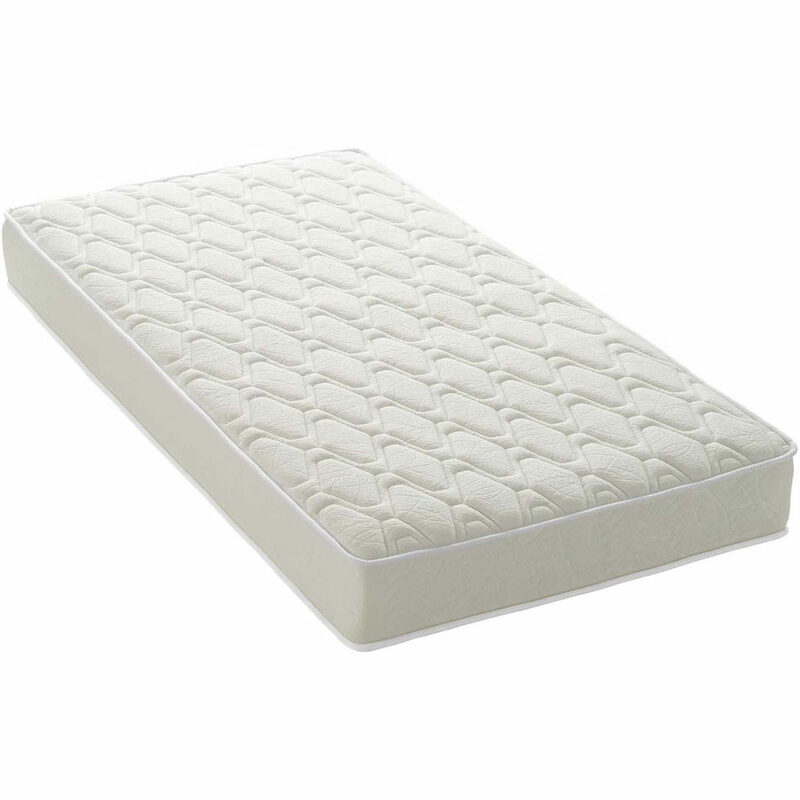 A good twin mattress assures that you get a good sleep every night. You will be surprised to know that mattresses have come a long way. Thanks to the breakthrough in mattress manufacturing technology, you can get it at a really good price while getting better technology. Yes, you are not alone! Cleaning the stairs is the most difficult part of cleaning the house. In this case, your best option is to get a vacuum cleaner that is made for the stairs. Vacuums for stairs are specifically designed to reach the all corners of the stairs without much user effort. It also works well while trying to reach the corners of the room and other tight spaces. 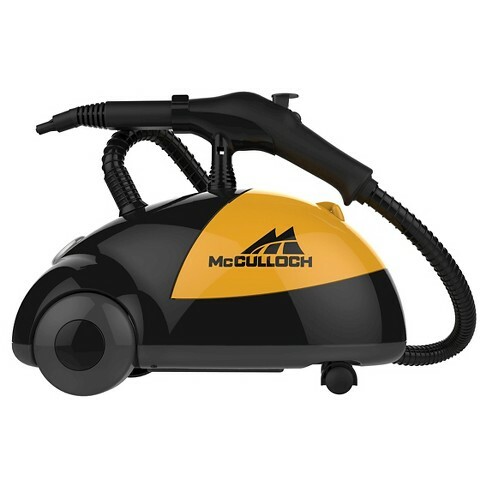 They can be really powerful and some of them can be used as any other regular vacuum cleaner. We recommend you get a cordless vacuum cleaner for stairs which makes you free from the hassle of dealing with dangling cables. Reclining sofas may be more expensive than conventional sofas. But if you can overlook the cost, they are definitely worth it. It provides more versatile seating positions enabling you to sit in different postures. Reclining sofas are generally luxurious to look at and are available in different kinds of shapes and sizes. If you look around, we are sure that you will find exactly what will look the best in your living room. They are also well constructed with a good framework and can withstand considerable weight for years without any issue. Be it for gaming or watching a movie, reclining sofas are loved by all. Most of them are electronically adjustable too. 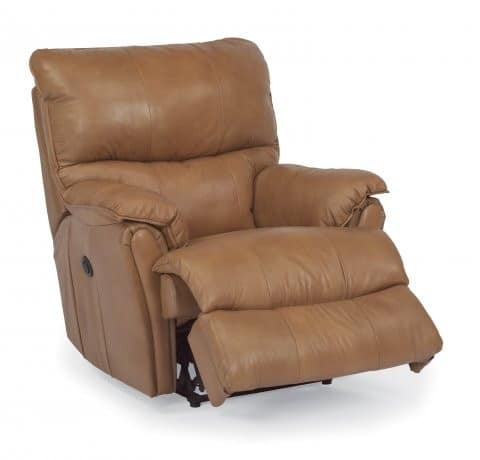 If you are looking for supreme comfort, reclining sofa is the way to go. Countertop blender is something that you can use on a day-to-day basis. They are not useful only for making smoothies and juices, they are essential for those who have a problem digesting food. If you can be a bit creative, there’s a lot you can do with a blender. You can use it to make salad dressing, fresh butter, nut butter, soup, powdered sugar, juice, compost, almond milk, body scrub, lotion and a lot more. They are available in all price ranges. 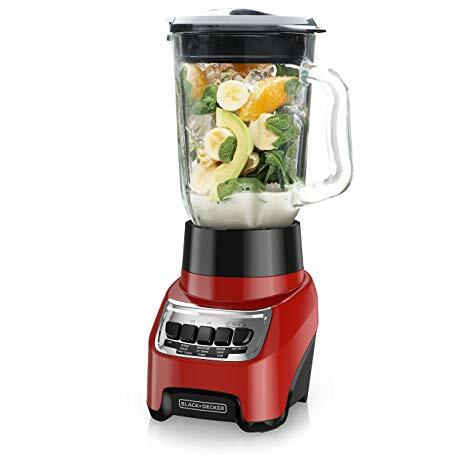 You can get countertop blenders for as little as $35 but if you are an enthusiast, there are also models that cost a whopping $500 or more.